American flutist Jeiran Hasan, holds degrees from the University of Iowa (D.M.A.) and the Cleveland Institute of Music. "Lefreque makes playing more enjoyable, especially considering how simple of a solution it is to overcome the many challenges we face as woodwind players." 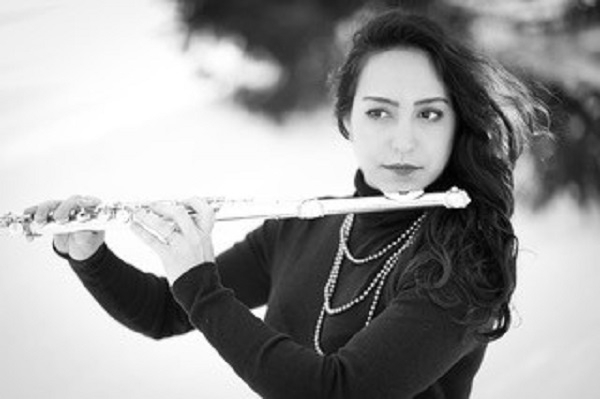 An active soloist, Jeiran has won many awards and competitions including first prize in the Kentucky Flute Society, Upper Midwest Flute Association, South Carolina Flute Society, San Diego Flute Guild, Flute Society of Washington, Atlanta Flute Club, and Seattle Flute Club Young Artist Competitions. Her first prize win at the Golden Classical Music Awards International Competition in 2018 resulted in her debut at Carnegie Hall's Weill Recital Hall. Dr. Hasan has performed many professional ensembles throughout the U.S.
Visit www.j-hasan.com for more information.